Senior CBI officer AK Bassi, who was investigating an alleged bribery case against Special Director Rakesh Asthana, on Tuesday moved the Supreme Court challenging his transfer by the agency’s interim chief M Nageswar Rao. Bassi claimed that he had “incriminating evidence” against Rakesh Asthana in the Moin Qureshi money laundering case and asked the Supreme Court to call for evidence of technical surveillance. The officer also sought the setting up of a Special Investigating Team (SIT) to investigate charges against Asthana. 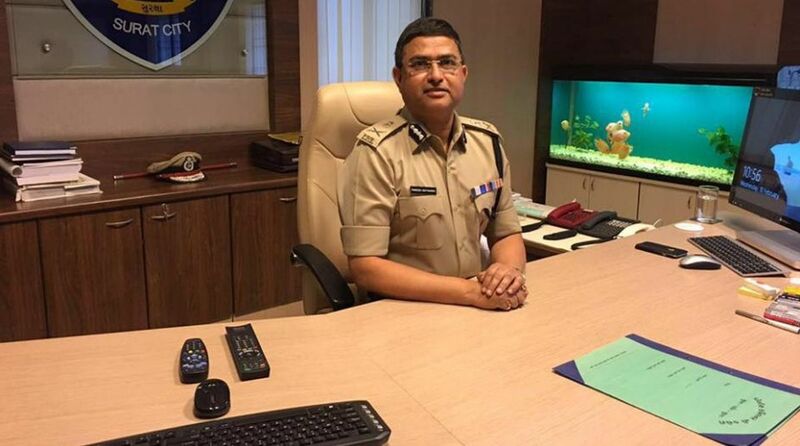 Hours after he was appointed as the interim chief of the Central Bureau of Investigation, M Nageswar Rao last week removed the entire team probing the bribery case against CBI second-in-command Rakesh Asthana, including Ajay Bassi, the investigation officer (IO), and deputy inspector general Manish Sinha. AK Bassi was transferred and posted as Deputy SP CBI, ACB Port Blair. The development came after the CBI, in an unprecedented move, divested Director Alok Verma and Special Director Rakesh Asthana from their duties as the two hit out at each other over bribery accusations in the meat exporter Moin Qureshi money laundering case. Interestingly, before being named in the alleged case of bribery, Asthana had filed a complaint against CBI Director Alok Verma accusing him of corruption and irregularities in 10 cases. The Supreme Court had earlier on Friday ruled that Nageswar Rao, the new interim CBI Director will not take any policy decisions till the Supreme Court hears the matter again. Rao shall only perform the routine task, the court said, adding that all the decisions he has taken since being handed the charge in a post-midnight government order must be furnished in a sealed cover before the court. 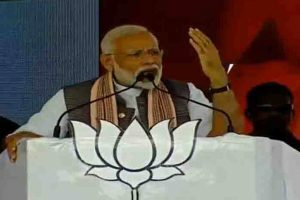 Meanwhile, the Supreme Court on Tuesday allowed Sathish Sana, the complainant in Rakesh Asthana bribery case, to seek police protection as he alleged threat to his life from the probe agency. However, the court refused to stay CBI notice asking Sana to join the investigation. The CBI had issued a notice to Sana asking him to appear before it at 5:30 pm on Monday evening.